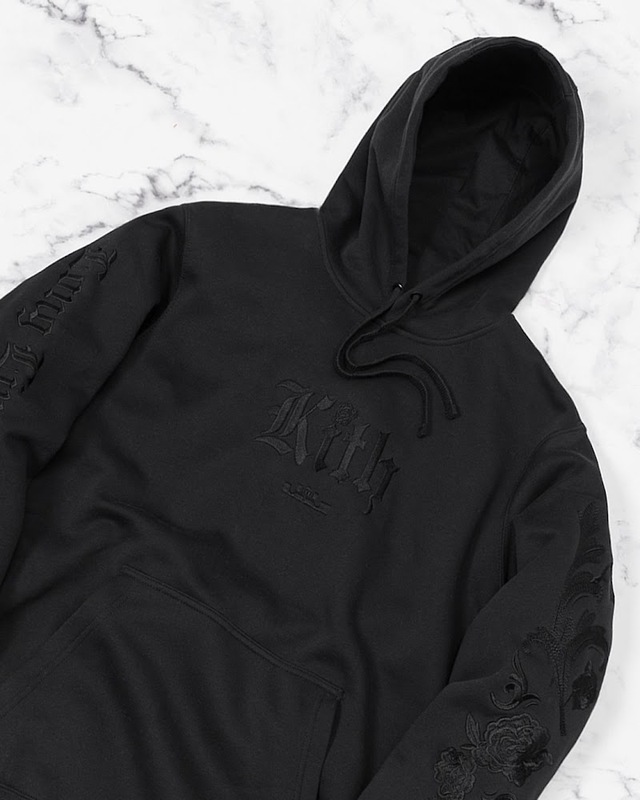 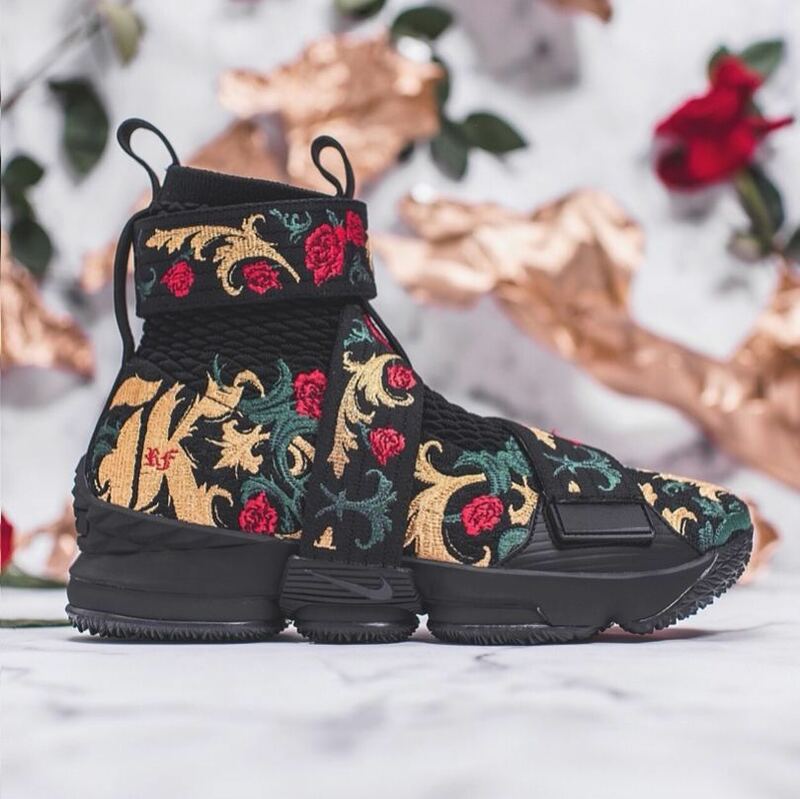 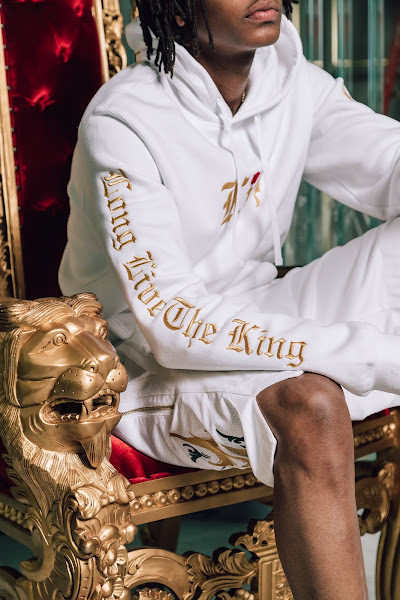 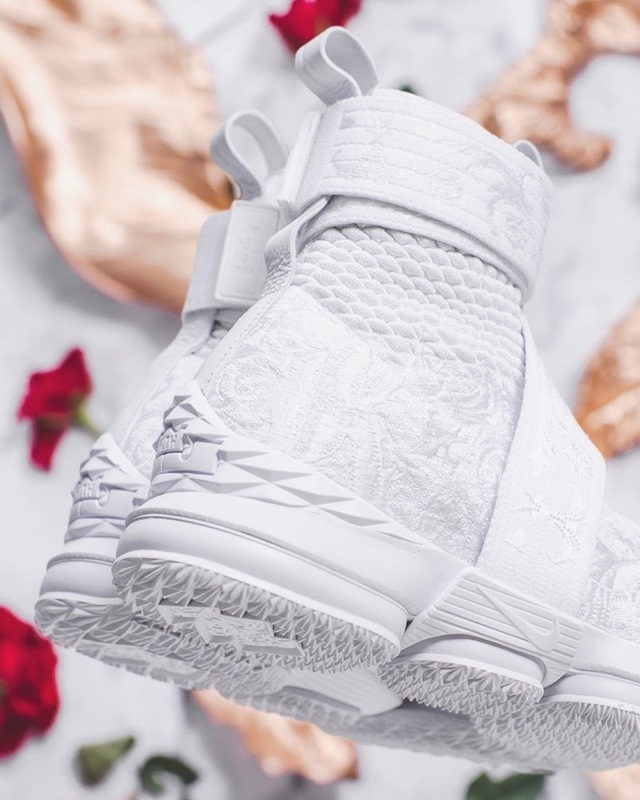 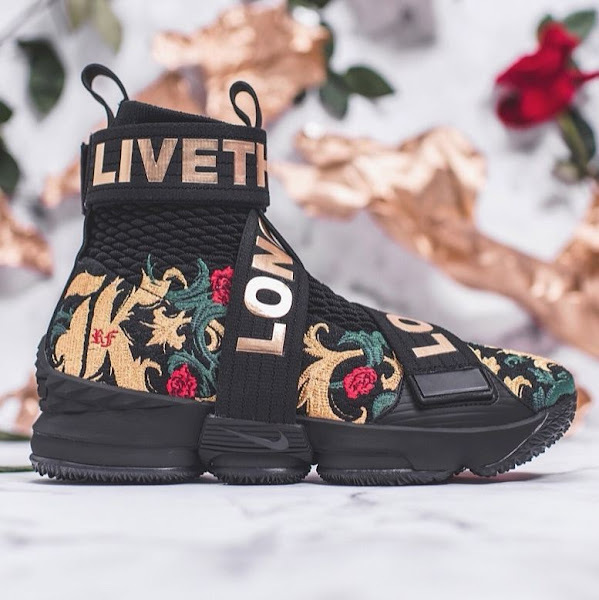 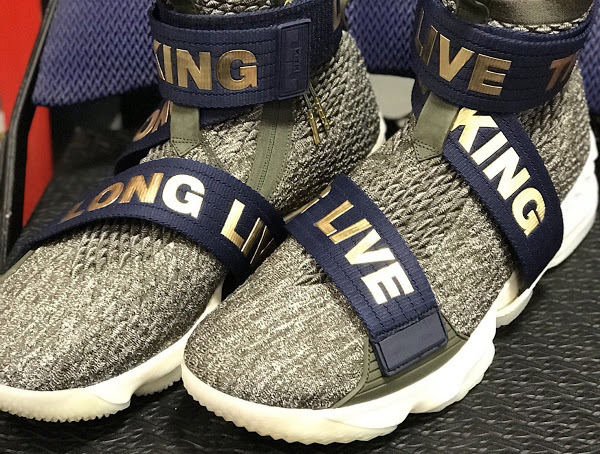 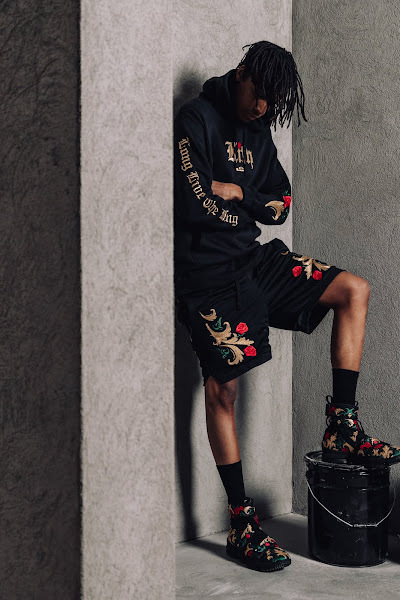 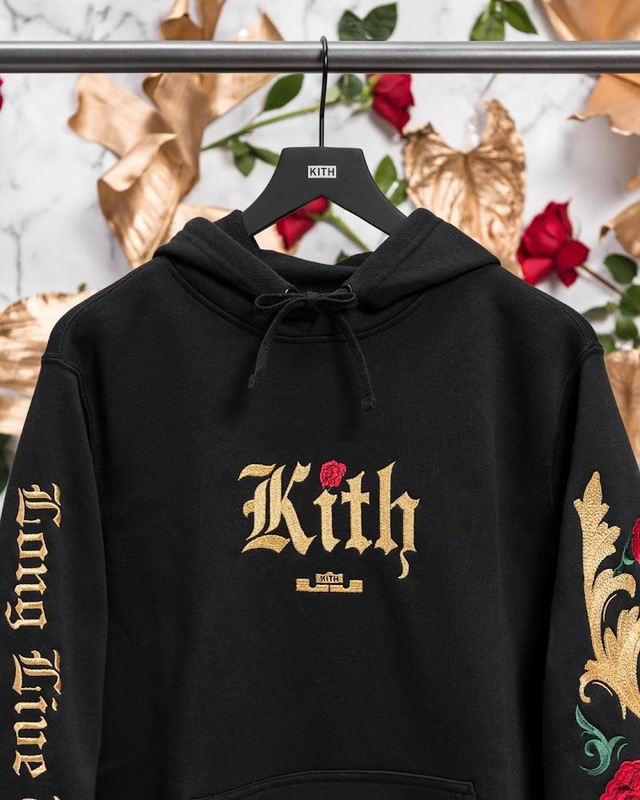 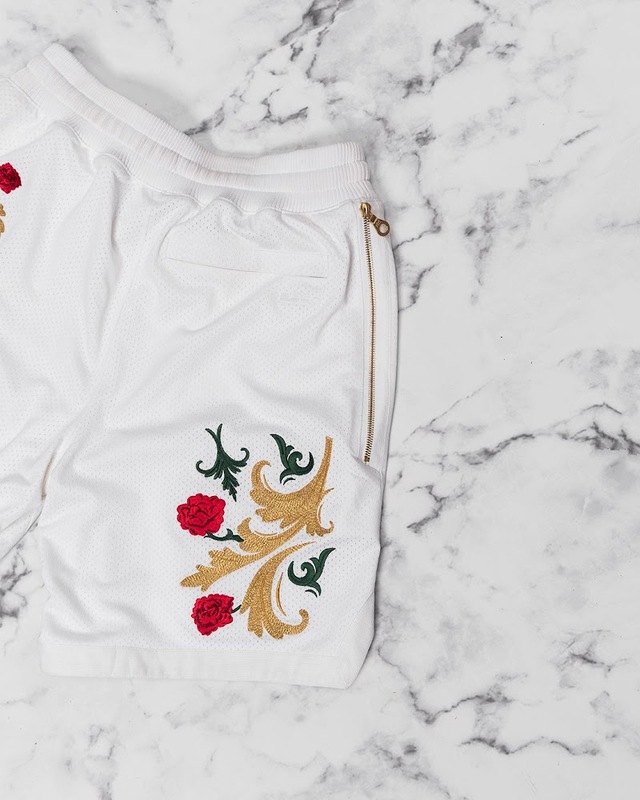 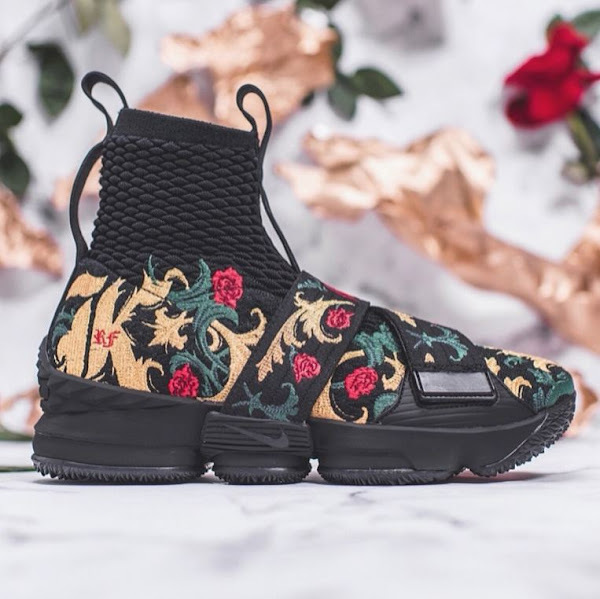 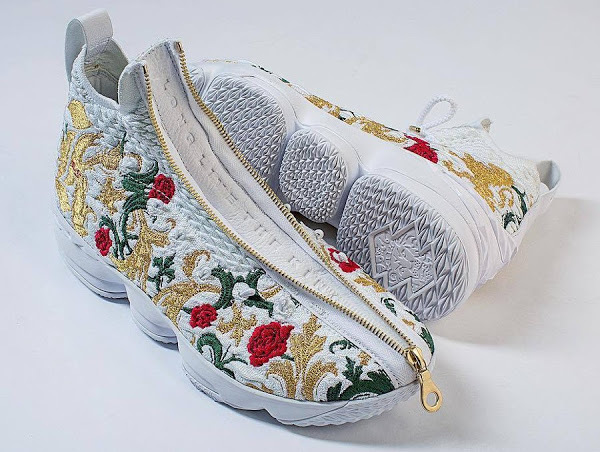 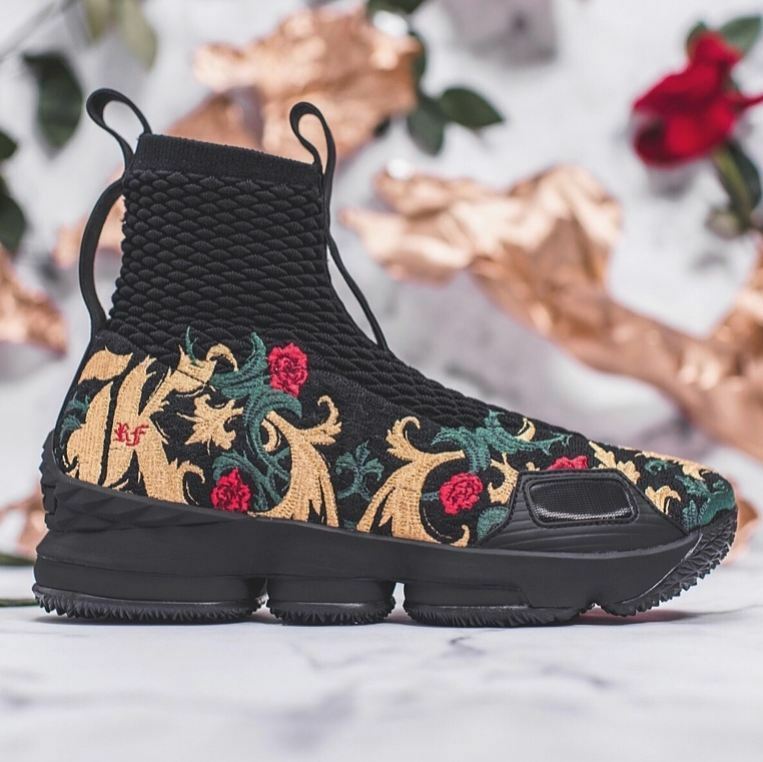 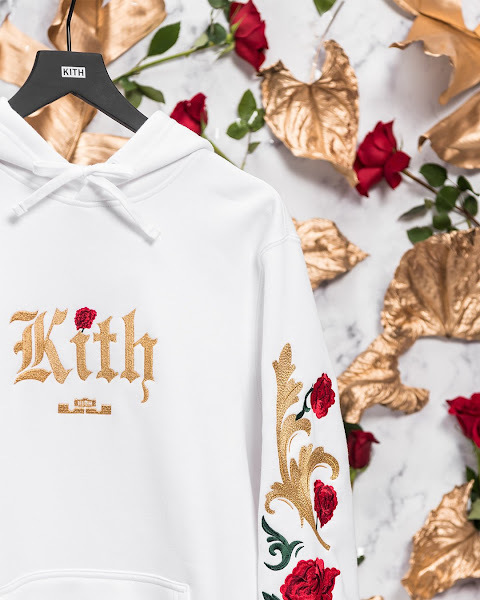 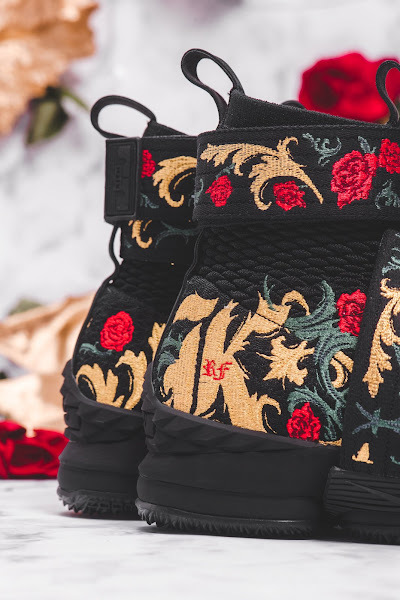 LeBron James partnered with Kith for chapter two of their ‘Long Live The King’ collection. 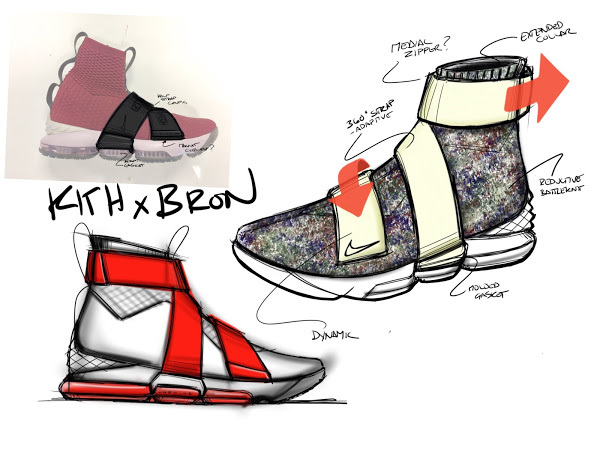 This time it’s an assortment of both footwear and apparel and footwear. 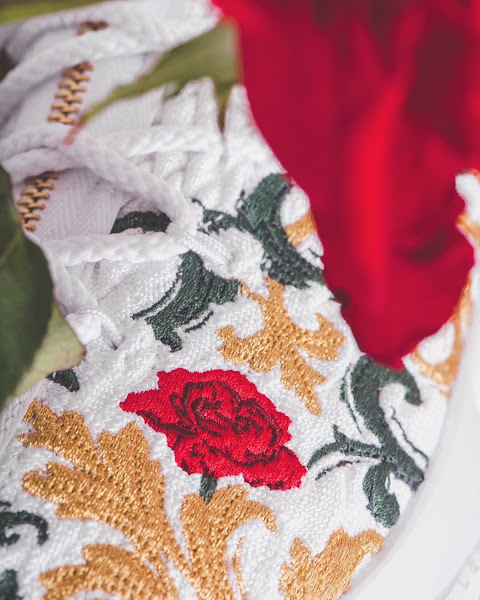 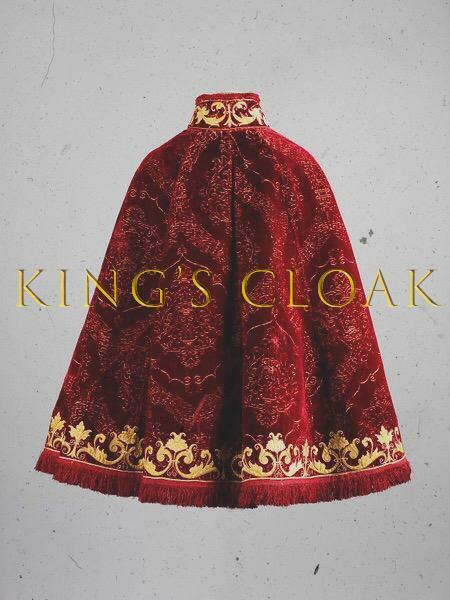 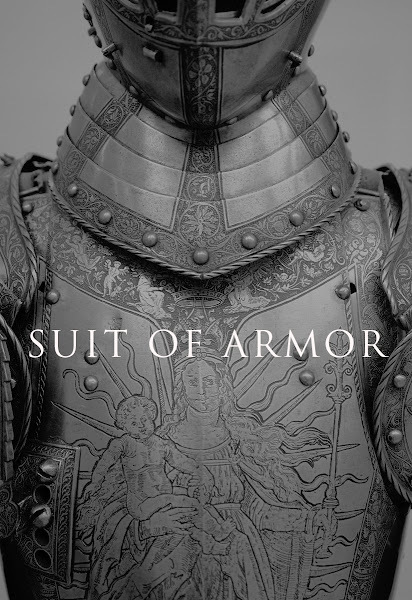 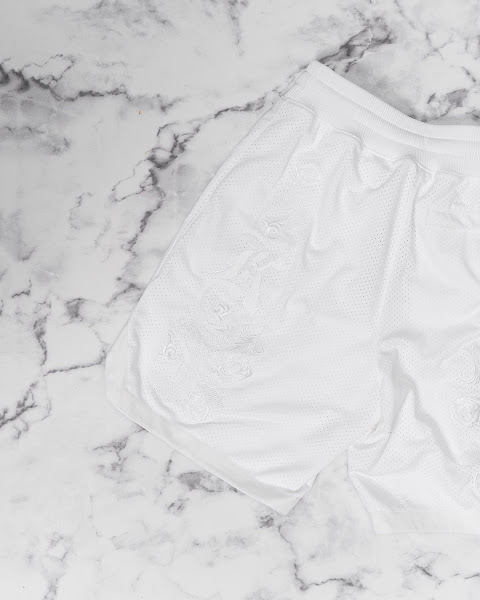 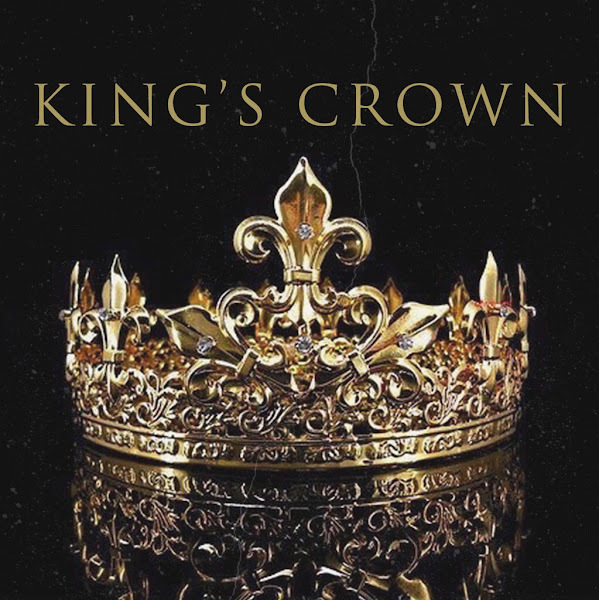 The collection was inspired and designed with royalty in mind. 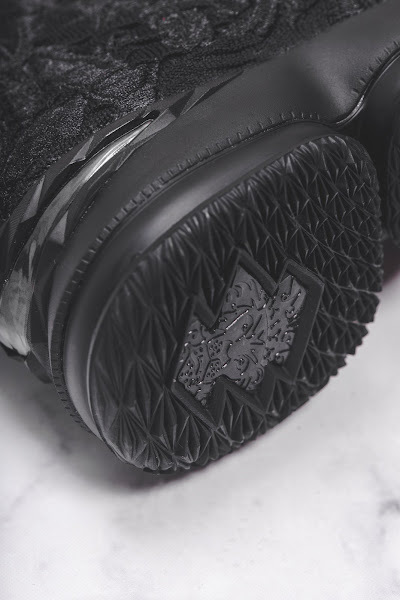 The Chapter 2 pack contains four pairs of the Nike LeBron XV. 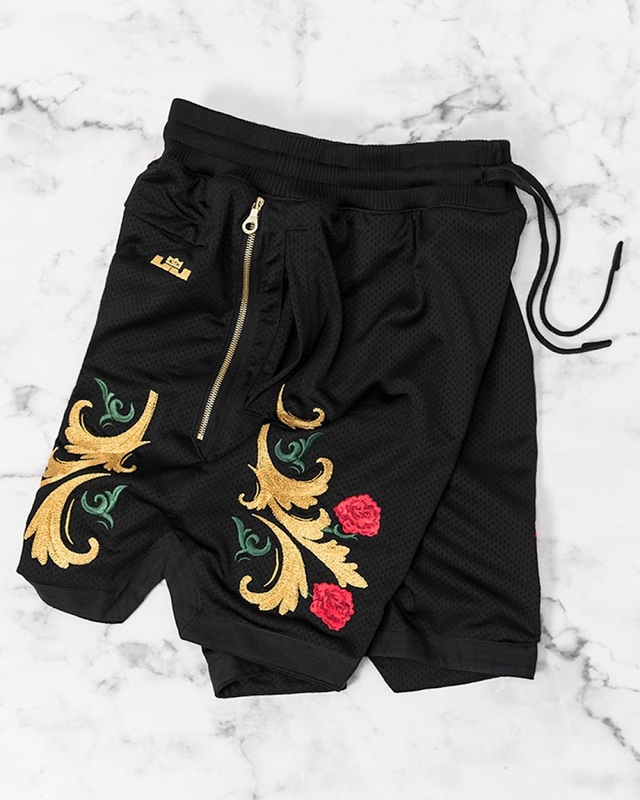 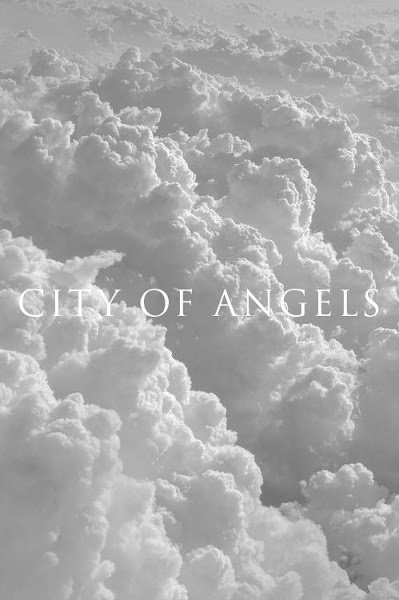 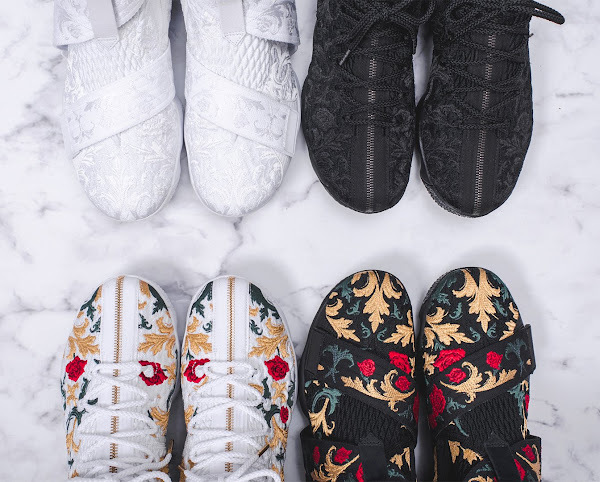 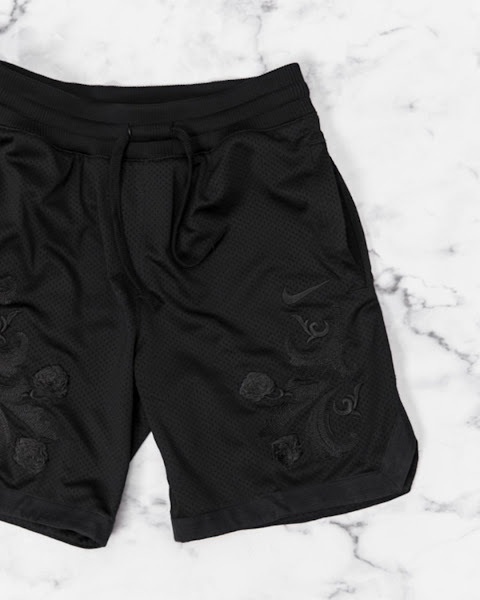 Two performance colorways – King’s Cloak (white floral) and Suit of Armour (blackout) – and two lifestyle colorways – City of Angeles (whiteout) and King’s crown (black floral). Apparently the presented NIKE x KITH collaboration will debut around the 2018 NBA All-Star Game Weekend. Hopefully they won’t unload all four pairs at the same time. Let’s remember there’s the regular ‘Rust Pink’ LeBron 15 coming out too and we’re still on the lookout for possible LeBron Watch drops. 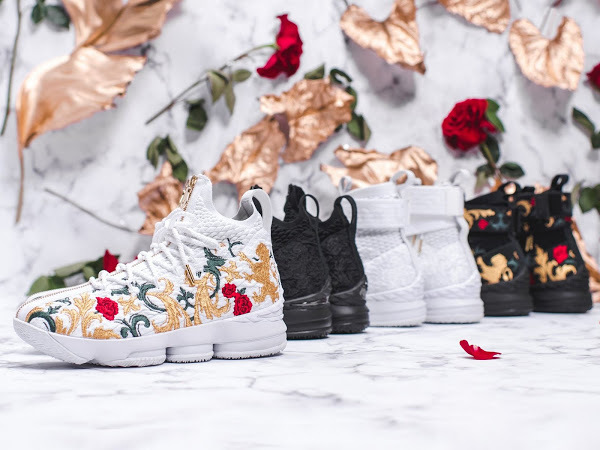 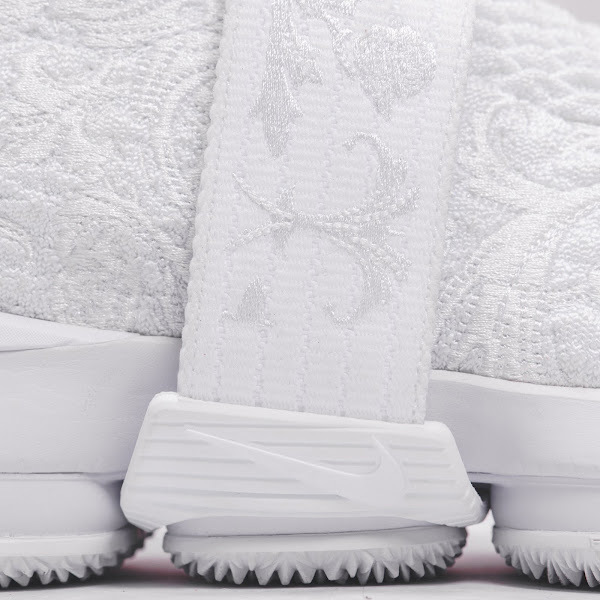 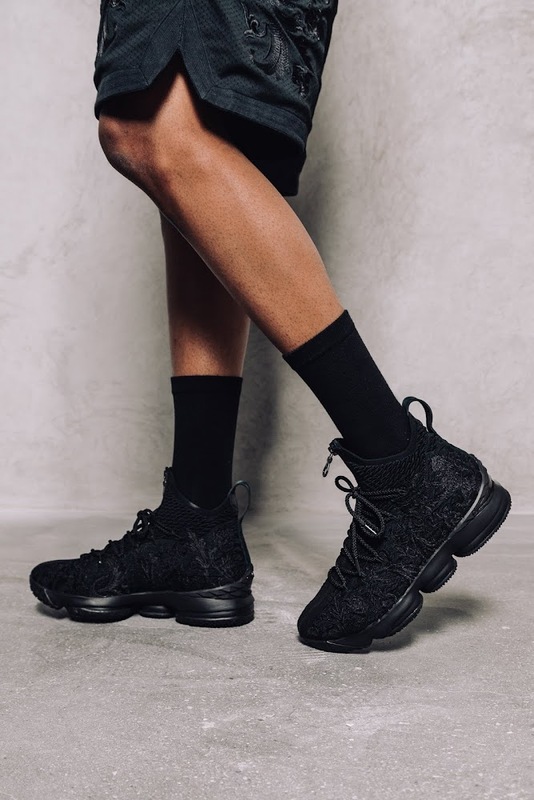 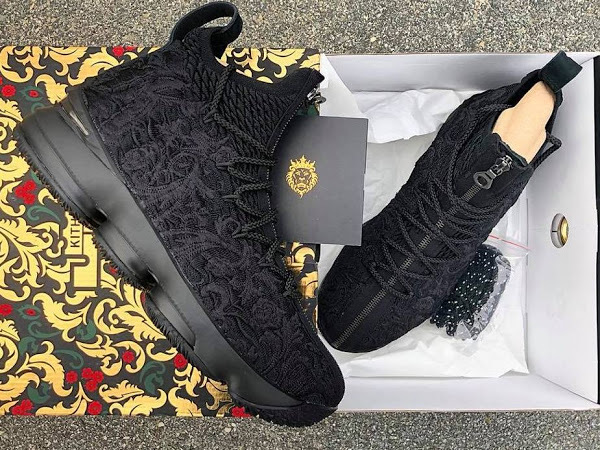 Nike’s been killing it this season with the LeBron 15 and seems like they’re not going to stop.